Alkaline Earth Metals are any of the elements beryllium, magnesium, calcium, strontium, barium, and radium. They are reactive and form basic oxides that react with water to form comparatively insoluble hydroxides. They are in Group 2 of the periodic table. They easily lose electrons. They are shiny, relatively soft, and white or silvery in color. Beryllium is used in springs, magnesium is used in medicines, and calcium is in milk,and strontium is used to make fire works. 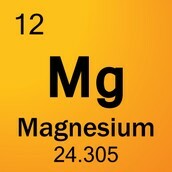 Magnesium is used in medicines. Its also an essential element in both plant and animal life. It can also be used to make paints and inks. 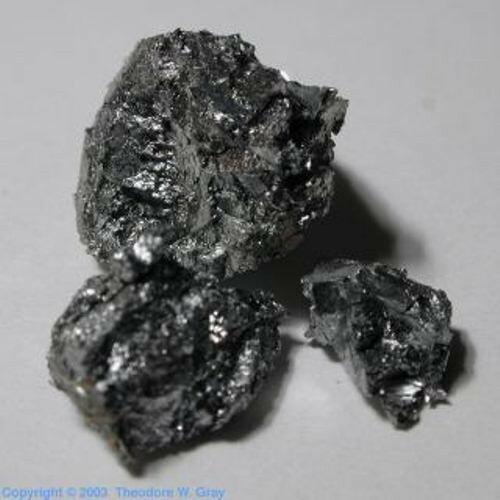 Beryllium is used as a moderator in nuclear reactors. It's also used to make X-Ray windows. 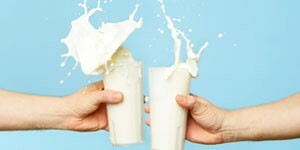 Calcium is used to produce the minerals the minerals contained in bones, shells, and teeth.